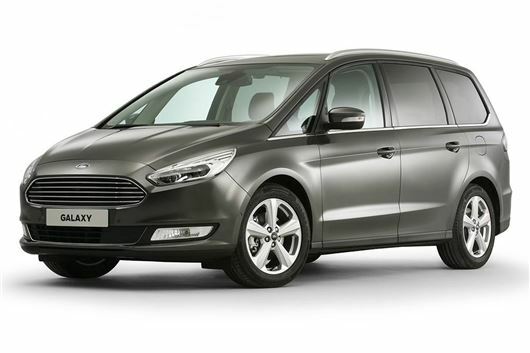 Ford has announced prices for the new Galaxy. 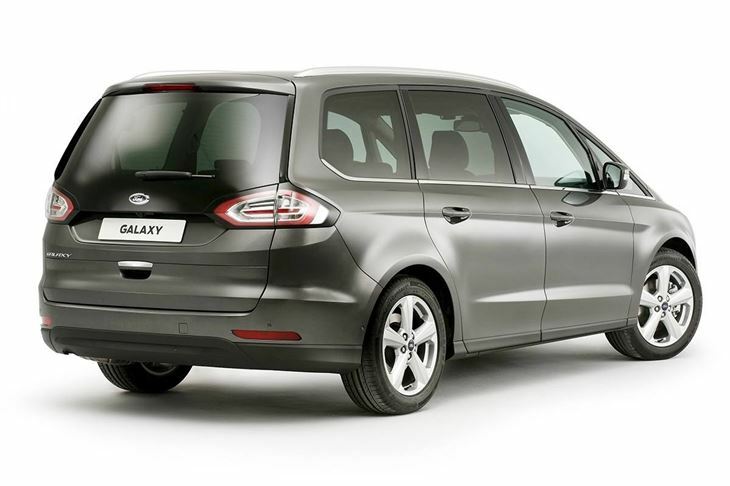 Available to order now from £26,445, the Galaxy is offered in Zetec, Titanium and Titanium X trim levels. 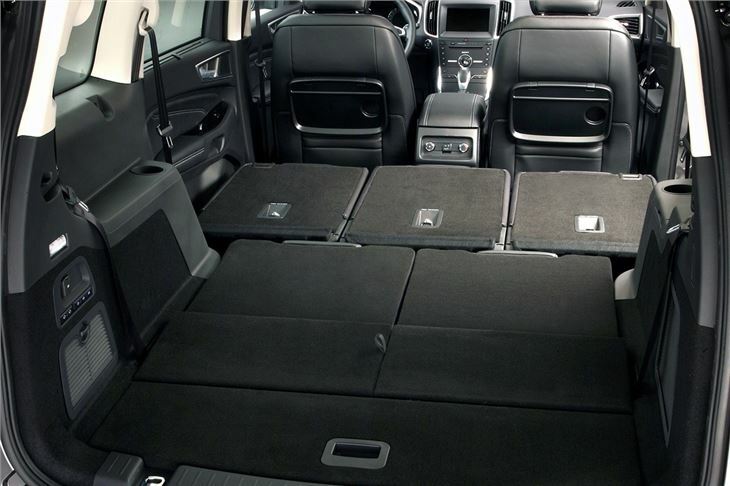 For the first time the Galaxy is available with four-wheel drive, though Ford has made it clear it is for improving traction in cold climates and poor weather, rather than for off-road driving. Buyers who choose the all-wheel drive system can choose between a 150PS manual diesel and a 180PS automatic diesel. 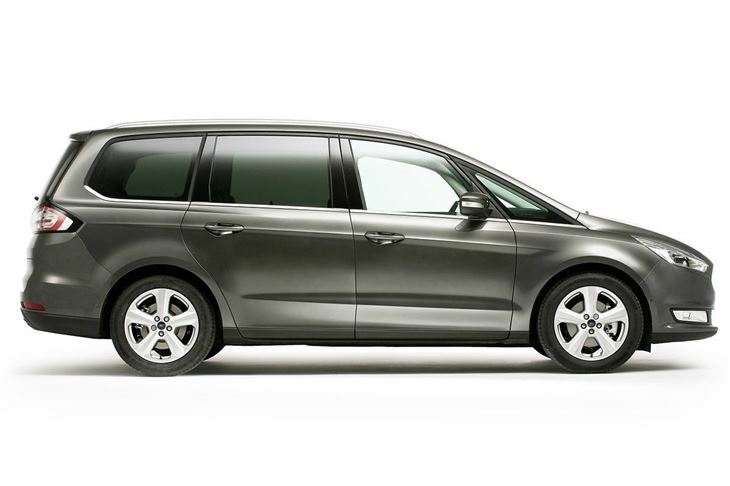 In total the Galaxy is available with a 2.0-litre TDCi diesel in four states of tune, from 120PS to 210PS. There is also a 1.5-litre petrol producing 160PS and a 2.0-litre petrol producing 240PS. 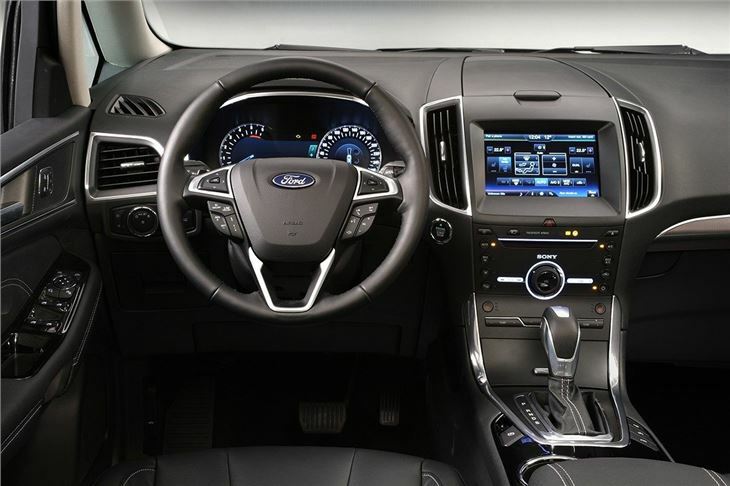 Ford’s latest safety tech is available, including an intelligent speed limiter that automatically changes based on road signs and pre-collision assist with pedestrian detection. There are also fuel saving technologies including active grille shutter and regenerative braking, meaning the cleanest model emits 129g/km of CO2.